best tried and tested products"
Cristina Coelho bespoke facials utilise the best CACI techniques and Environ products. 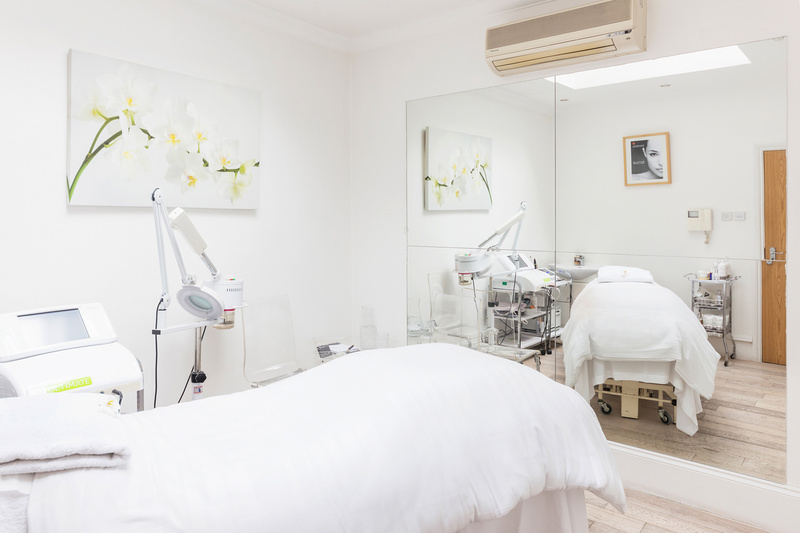 She is amongst the most highly sought after facialists in London earning her an incredibly loyal clientele and skin devotees. Cristina Coelho’s facial skills and knowledge have secured her a top beauty award in 2017. By using her own unique blend of pain free non-surgical facelift techniques Cristina focuses on a holistic approach, also taking into account the vital role supplements and diet play in the health of the skin. 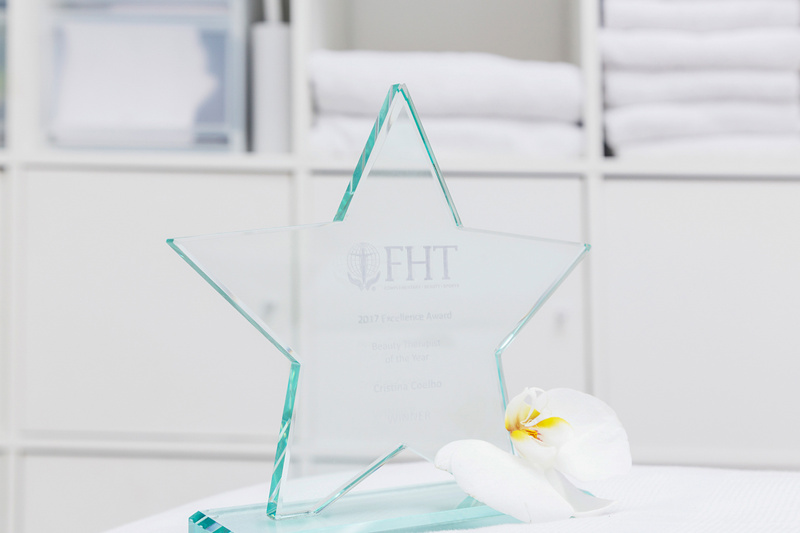 As the FHT 2017 Excellence Awards Beauty Therapist of the Year Cristina is passionate about getting outstanding results and making sure that her facials are as enjoyable as they are effective. Wonderful caci facial as always, Cristina gets the best results and it’s an essential part of my skincare routine. Very personalised treatments, expertly tailored to what your skin needs on the day. Relaxing and calming environment. Great results! Treatments with Cristina are always a dream. I always come away feeling renewed and refreshed with glowing skin.